Diplo and MØ dance like nobody's watching in their viral 'Get It Right' video. EDIT: This post has been updated with the streaming link. It turns out, “Nostalgia” falls somewhere between the irreverent dance-pop of “Final Song” and the more alt-leaning When I Was Young EP. In other words, it’s a must-listen. The 29-year-old even shared some lyrics. 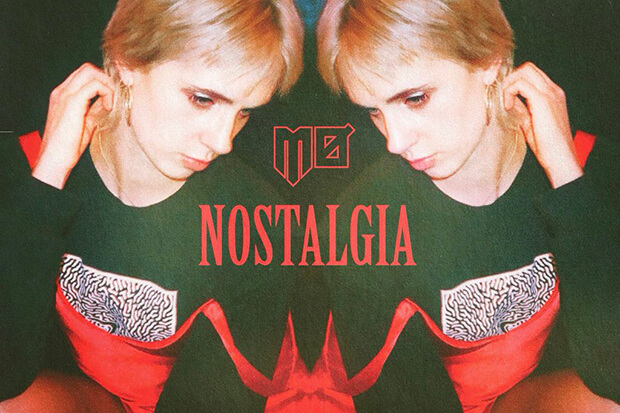 “I remember the first time I was in love, it was all the way back in 1997,” MØ tweeted. “I stole my mama’s cell phone yes and I was turning it up.” It will be interested to see if “Nostalgia” is in the same stripped-back vein as her When I Was Young EP or another epic banger in the mold of “Final Song,” “Drum,” and “Nights With You” (one of the most slept-on singles of 2017). Check out the cool cover art and brush up on the lyrics of the dance diva’s new song below. It was all the way back in 1997…. Are you excited for MØ’s new single? Let us know below, or by hitting us up on Facebook and Twitter!